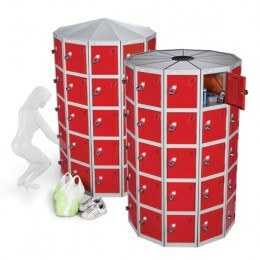 Probe POD Lockers are the ideal solution when space is an issue. 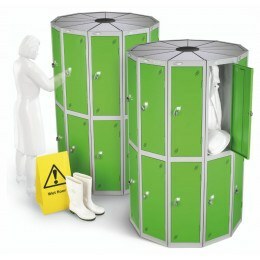 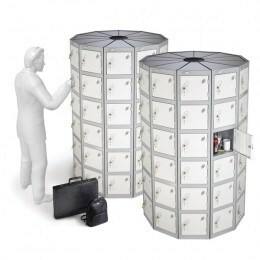 Probe POD Lockers are designed to be used as a rotating carousel of lockers so that they can make better use of space. 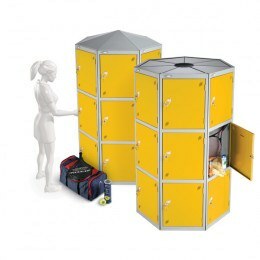 Essentially the Locker POD is constituted by either 7 or 11 lockers, each shaped like a slice of cake or seed (in a POD! 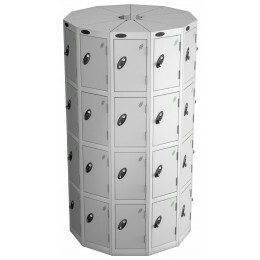 ), which when fixed together, construct a circular group of lockers and when placed onto a rotating base become a carousel. 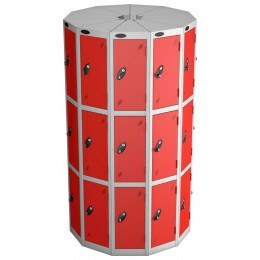 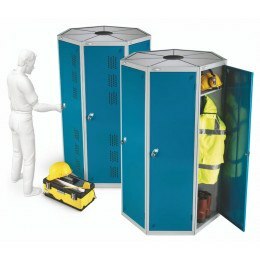 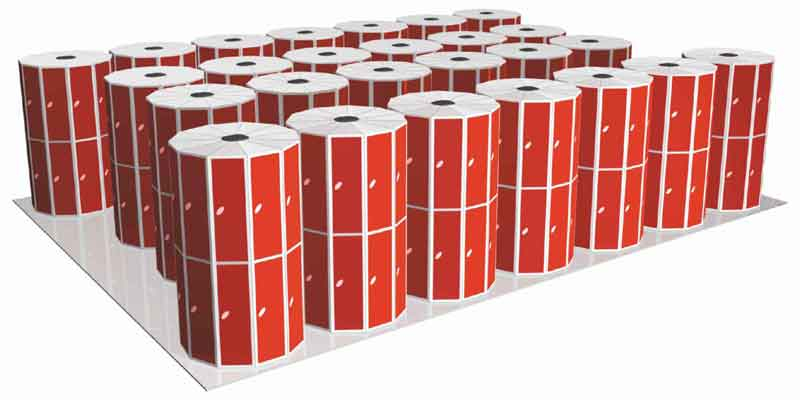 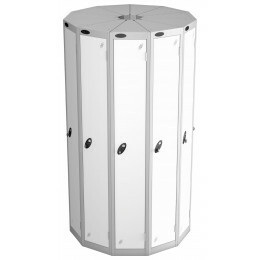 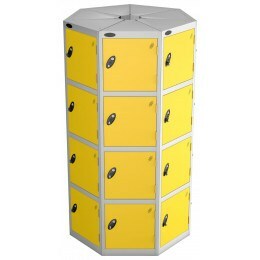 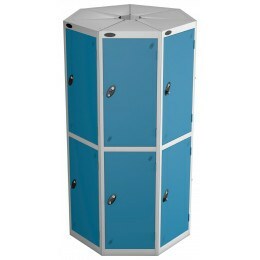 This POD Locker Carousel can then be placed tight against a wall or nearly touching another POD, because, by rotating the POD any locker can be used and opened in this confined space. 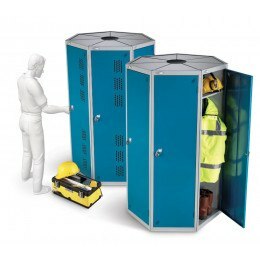 By using Probe POD Lockers it is estimated that up to 165% more storage space can be realised than with conventional locker installations. When you are shopping for a locker, what makes Probe worth a serious look?